An art director by day, and crafting letters by night, Joanna Munoz is burning the candle at both ends, and loving it. Although Munoz still works full-time, she consistently shares and promotes her lettering work on Instagram. “A lot of where I am today I owe to GoodType, for not only promoting my work but also for keeping me inspired, especially when I’m in a creative rut. I’m especially drawn to artists who not only have insane raw talent, but who have really great conceptual ideas, pay attention to detail, and use their platform to share inspiring messages,” she says. Read the rest here. Editor’s Note: This is part 19 in Emily Potts’ inspirational series, Design Links. Every other week she features three artists whose work offers fresh, fun, and stimulating creative inspiration. Each artist picks the next link—someone who personally inspires him/her. Check out the last part in the series, featuring Raw Color, The Bouroullecs, and Sabine Marcelis. 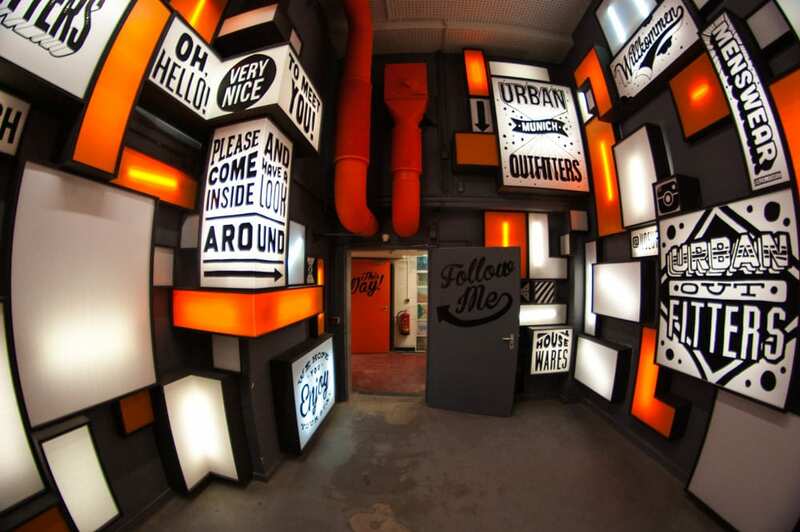 Alex does these amazingly cool mural projects for clients like Sony and Urban Outfitters. He can fill walls with letters and art, and make it look so easy. I had the pleasure to work as his editor for Drawing Type, a book that features not only his work, but the work of 73 other lettering artists from around the world. He’s generous and kind on top of being incredibly talented. Alex’s work for Urban Outfitters blows my mind, not only for its sheer scale, but the details he imbues with each letter and illustration. To date, he’s done murals in several outlets in the UK and Europe, but each is distinctly different. The Munich store, in particular, reminds me of walking into a scene in Willy Wonka’s Chocolate Factory, with painted lightboxes extruding from the walls providing a dimensional, surreal experience. Watch this time-lapse video that shows Alex creating this amazing atmosphere. 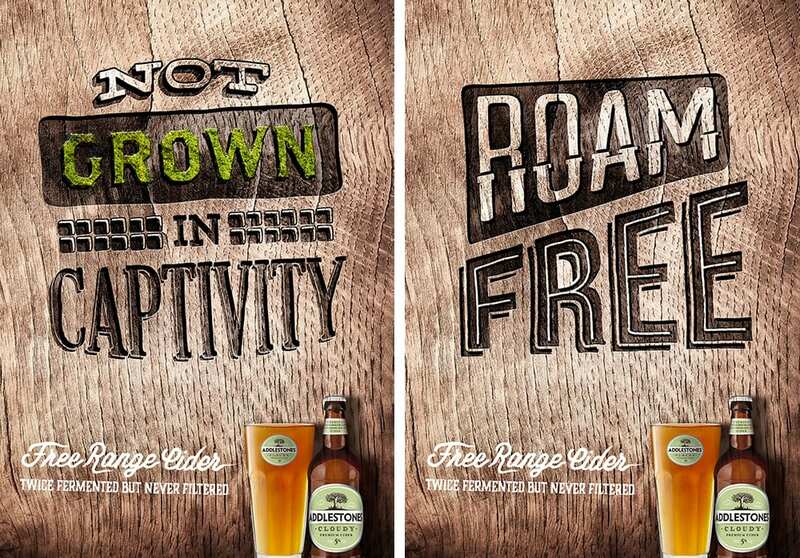 On a much smaller scale, Alex set the type style and created some hand-drawn slogans for Addlestones Free Range Cider campaign. Each element of the campaign has a different hand-lettered style that perfectly coincides with the statement being made. To see who inspires Alex, continue reading here. 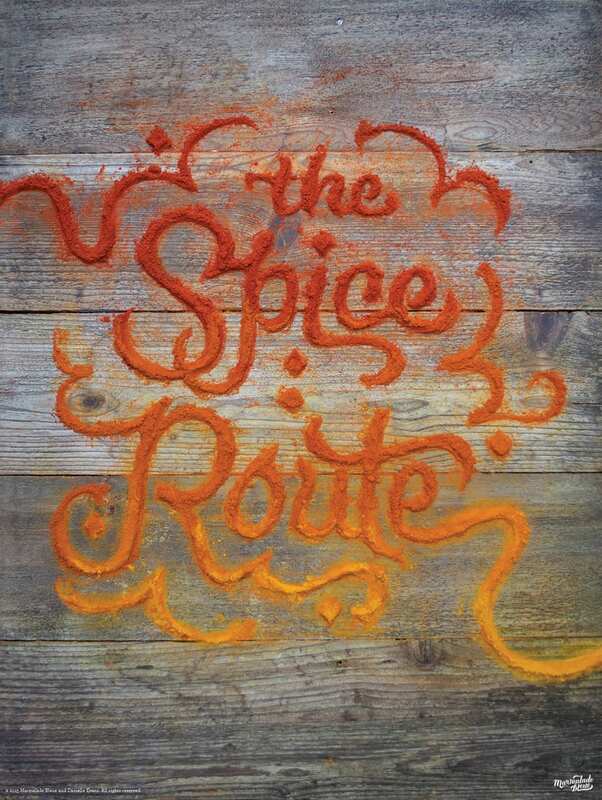 From street signs to chalkboard menus to national ad campaigns, hand lettering is everywhere. But it’s also intimidating for those of us who are just getting started. It takes practice, so luckily we have two lettering experts, Annica Lydenberg and Roxy Prima, to give us some tips to get started. Having the right supplies will help make hand lettering easier, but you don’t have to go out and spend a fortune on pens and pencils right away. There is an extensive range of devices, depending on what kind of style you are going for in your lettering. Lead in pencils can be hard or soft, ranging from 6H (hard) – 6B (soft), with HB being middle of the road. Lydenberg says, “I typically sketch at first with lighter pencils—meaning harder lead—and then move on to softer lead, darker pencils, once my design has taken more shape.” Take a look at this pencil hardness guide for reference. If you’re just starting out, you can grab just about any drawing pencil set from your local art supply store. Read rest of article here. 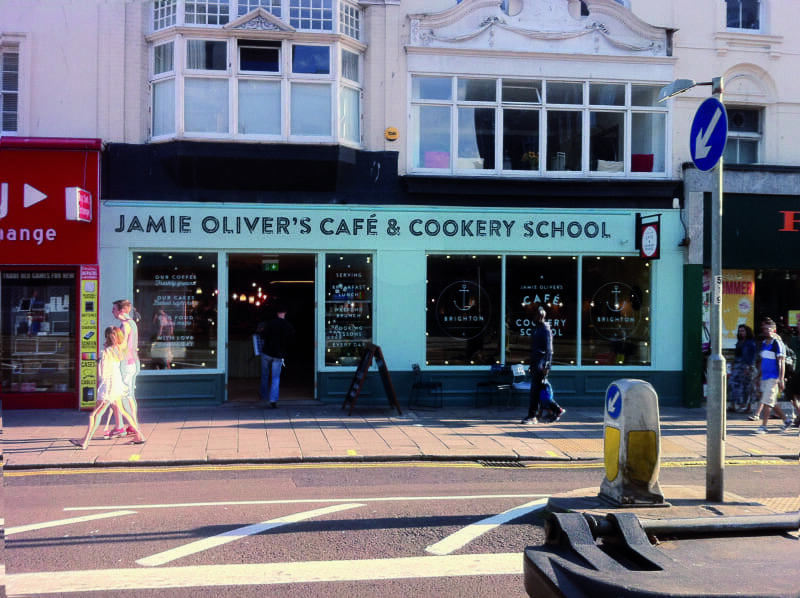 In recent years, lettering and calligraphy have experienced a resurgence in popularity. These two art forms have a strong kinship and are well worth exploring. You’d be well advised to understand their differences before listing them in your portfolio, though. Martina Flor and Giuseppe Salerno challenged each other a couple of years ago to a competition of sorts. They created a site called Lettering vs Calligraphy, and each day they would create a letter—Flor, a letterer and Salerno, a calligrapher— “to explore the capabilities of the two technical approaches.” Here, they discuss the finer points between the two practices and talk about the competition and recent projects. What is hand lettering and how is it different from calligraphy and type design? Martina: Lettering is essentially drawing letters. While type design focuses on creating a full alphabet that works in all its possible combinations, lettering often deals with just a word or phrase. These are drawn for a particular use and no fonts are involved. Lettering and calligraphy have a doubtless relationship. However, the different nature of each (lettering is drawing, calligraphy is writing) has an impact on the artwork. While lettering often imitates the spontaneous movement of writing, it is the result of careful decision-making. It is the product of determined calculation on how that curve or shape should look. In this sense, lettering and type design are design-related disciplines, whereas calligraphy stands on the side of art. Read the rest of the article here. Martina Flor’s lettering, left; Giuseppe Salerno’s calligraphy, right. Lettering designer Danielle Evans, aka Marmalade Bleue, turns edible objects into extraordinary 3D illustrious lettering designs. Ironically, the Columbus, Ohio native, almost pursued an education in culinary arts, but was drawn to illustration and design. Although, she admits, she had a rocky start. “I knew good, dynamic work, but I was struggling to produce any and feared sharing my projects with others. The best designers were engaging their audiences across multisensory platforms and I wondered how to do this myself. I sat down at a coffee shop with a good educator friend and struggled for a jargon-less way to explain this inkling. “I told her good design was like a cup of coffee, in that the consumer is having an experience, not just banally consuming a beverage; I wanted my work to do this as well. She, being very literal, asked if I’d considered making something out of coffee which was, in fact, a great idea.” Read the rest of the story here. Artists and designers are typically great visual notetakers. Some jot images, while others capture important talking points. Carolyn Sewell is one of those people who has elevated her visual notes into a form of art. 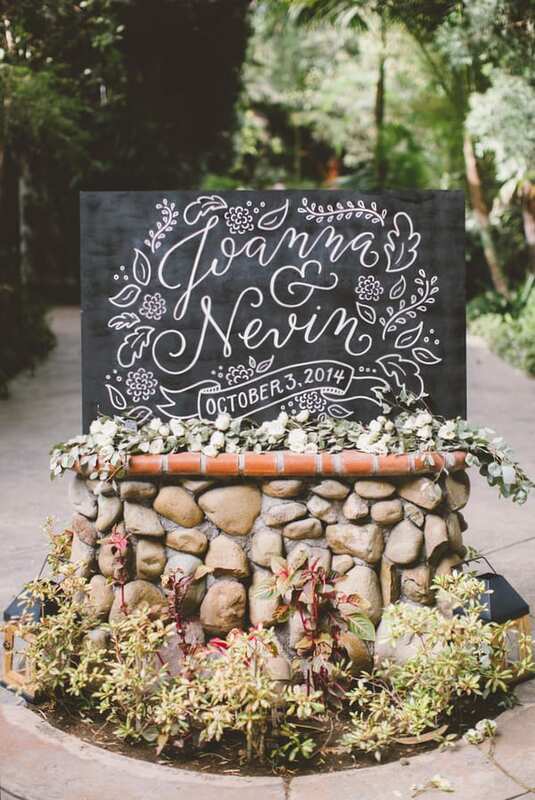 Her quick-thinking, mark-making skills are not for the faint of heart—it takes skill and focus. Here, she talks about her note-taking process and the evolution of her craft. Q. Have you always been a visual note-taker? i.e., even before you became an illustrator? “I doubt I would’ve graduated high school or college, without this technique. And since my memory hasn’t improved, I continue to take visual notes at design lectures and conferences. There’s just something about hearing, processing, and drawing the content that cements it to my memory. The pen is my hearing aid. I can’t listen without it!” Read the rest here. 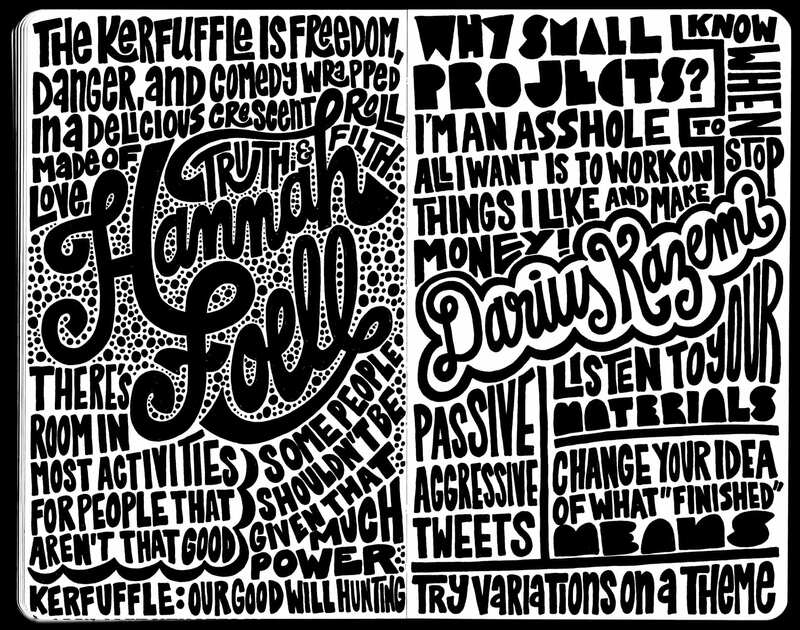 Designer Brooke Bucherie, from Austin, Texas, was obsessed with type and hand lettering, so she collected it … sort of. She randomly gathered screen shots of type she loved online, and when her iPhone ran out of space, she started an Instagram feed called @Goodtype in 2013, to store her collection, crediting the artists who created the lettering. Over time, she noted that artists were hash-tagging their type pieces #goodtype, and people started following her feed—a lot of people. The Instagram feed now has more than 185,000 followers, and the numbers increase each week. With its growing popularity, she’s decided to publish a book that will feature 100 never-before-seen lettering samples submitted by the Goodtype followers. Bucherie says, “I’m so excited to bring the Goodtype feed to life into a tangible form. I want to expose the work of these many talented individuals and get this book onto as many bookshelves, coffee tables, and classrooms as possible.” She’s planning on starting a Kickstarter campaign to get buy-in from her huge following so she can self-publish the book. “It should be a lot of fun and a great way to reward our followers,” she notes. Read the rest here. Hand lettering is all the rage, but very few artists do it as well as designer and typographer Jessica Hische. Jessica Hische has become something of a sweetheart in the design world with her prolific output and her frequent appearances at industry conferences and events. 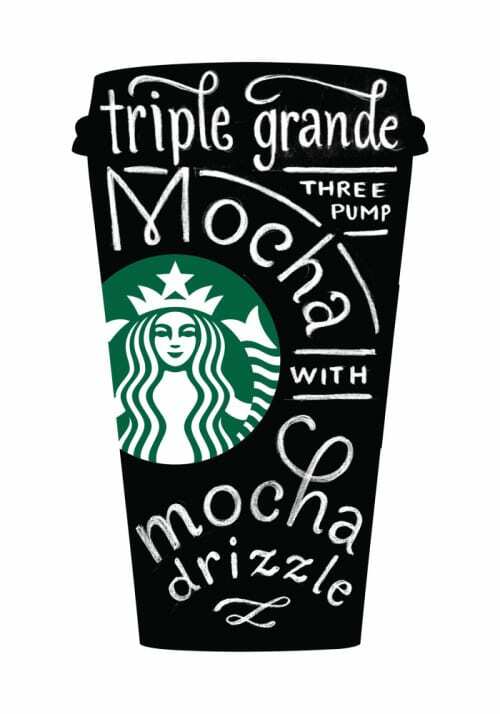 Her lettering can be seen in movie titles like Moonrise Kingdom, on book covers, and in brand identities and advertisements for clients including Target, Livestrong, Bertoli, and Starbucks, among many others. Here, she talks about collaborating with ad agency BBDO for a truly scrumptious campaign for Starbucks, featuring four of their signature lattes. Read the rest of the story here. When looking to create a “top” list of anything, it’s always best to ask the experts, which is precisely what we did here concerning type designers. Of course, typography, like everything else in art and design, is highly subjective. People like what they like. Period. But interestingly, when we reached out to highly respected type design aficionados Gail Anderson, Ken Barber, Roger Black, Tim Brown, Tobias Frere-Jones, Allan Haley, Cyrus Highsmith, Jason Santa Maria and Christian Schwartz and asked them who they thought should be interviewed for this article, there was a surprising amount of consensus among the suggestions. Don’t expect to see the popular kids here. Sure, some may be familiar and some have been at it awhile, but others are just hitting their stride. Each designer featured has a unique take on their craft, and has had success with at least one typeface. Several of these creatives started as graphic designers and then pursued typography out of necessity, making type for themselves and clients. No matter the paths they followed, one thing is certain: The designers below are all reaching a creative apex. Read the rest here. Brandon typeface by Hannes von Döhren. Everything about Snask, a snarky Stockholm-based creative agency, is an anomaly. Their work ranges from handmade objects to digital commodities for clients near and far, and they take on so many self-initiated projects—like starting a record label, running their own design festival, brewing their own beer, writing a book, even designing a custom pink bike—that it makes you wonder how they have time for anything else. But they do. Creative director Fredrik Öst talks about the Snask philosophy and why it’s not cool to overwork your staff. What does the word Snask mean? Magnus Berg and I started Snask as an idea while we were studying in the U.K. We talked a lot about eye candy and that the design we wanted to make should be that. 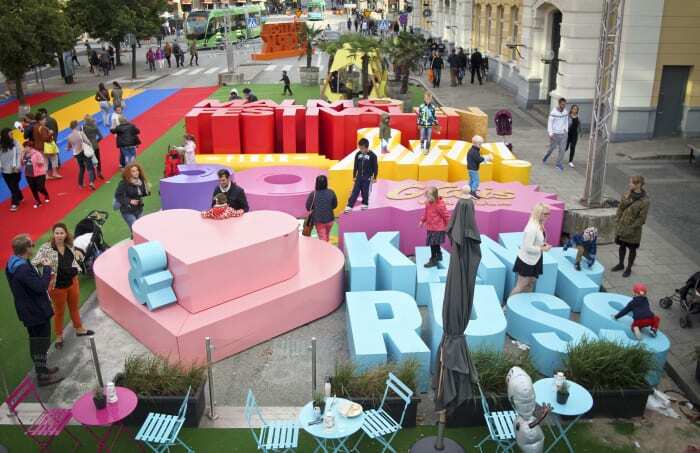 Snask means candy in old Swedish, but it also means filth and gossip, which we find brilliant. Basically, from 0-12 years old, you’ll do anything for candy, and from 12-70 you’ll do anything for filth. When you’re 70 and up, you gossip about children, grandchildren, and others, so Snask means life, in a way. Read the rest here.